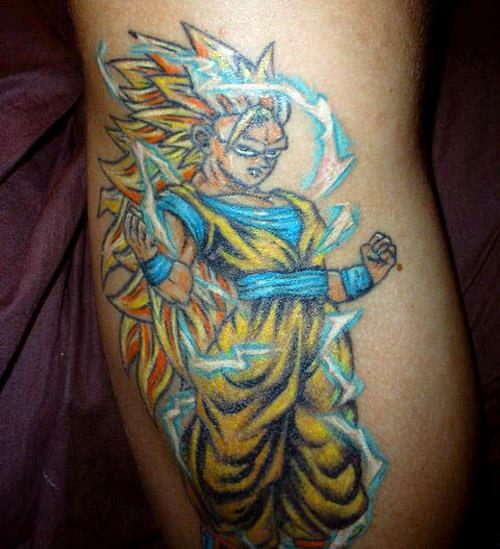 Are you a puny human in search of a way to boost your power level? 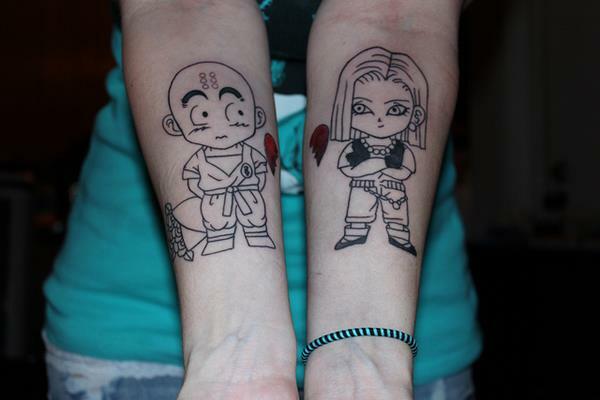 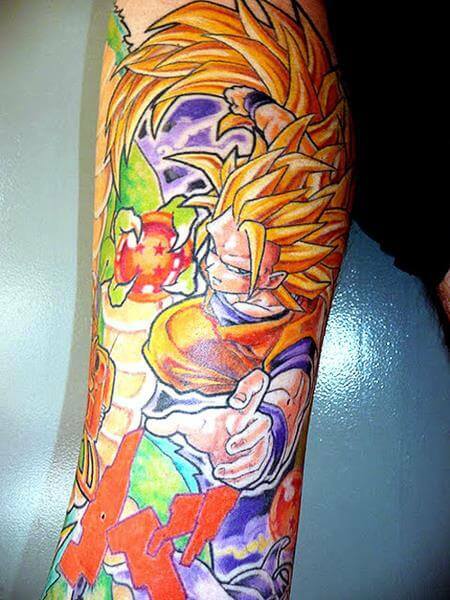 Well, a DBZ tattoo won’t do it, but it’ll look pretty cool at least. 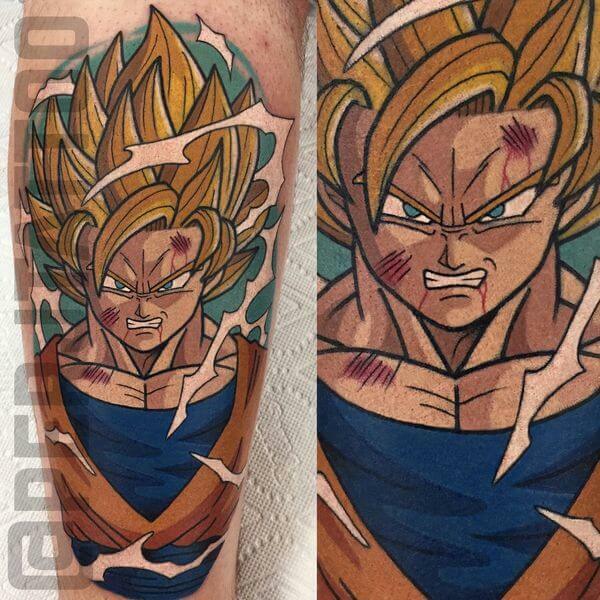 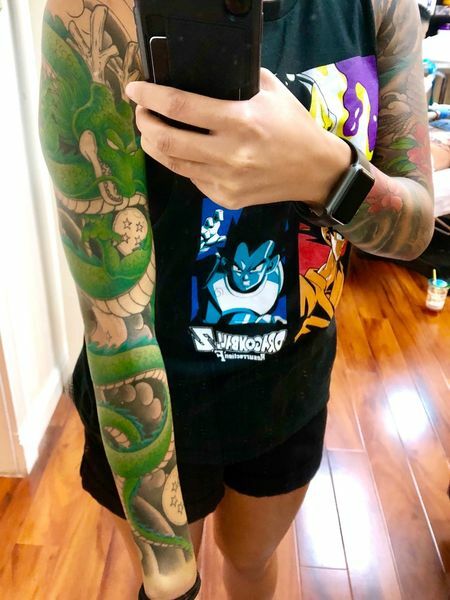 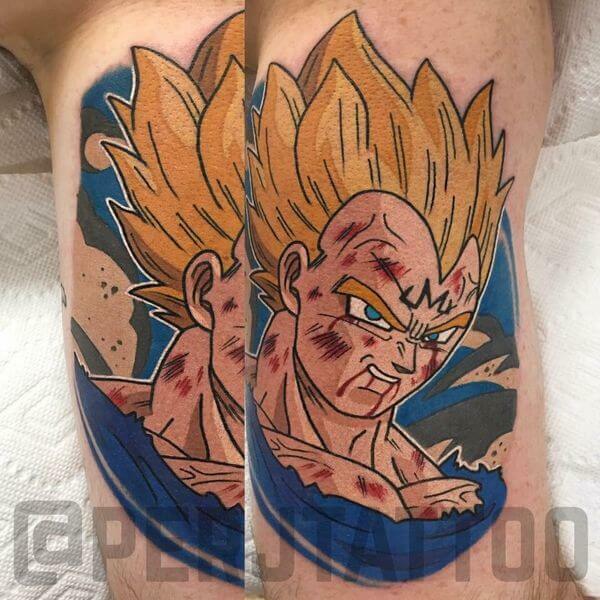 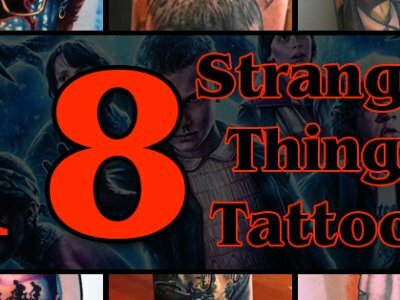 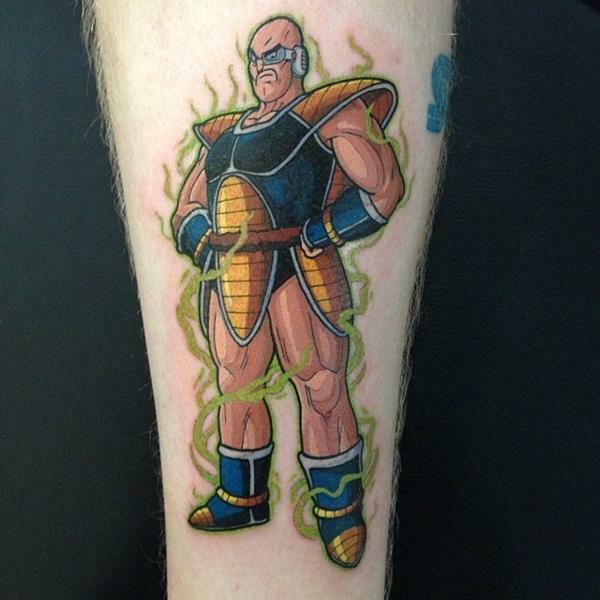 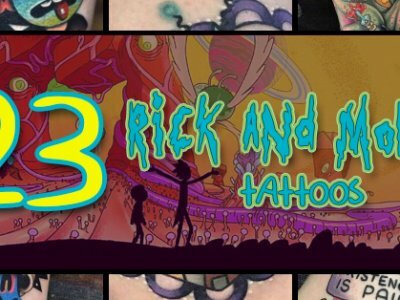 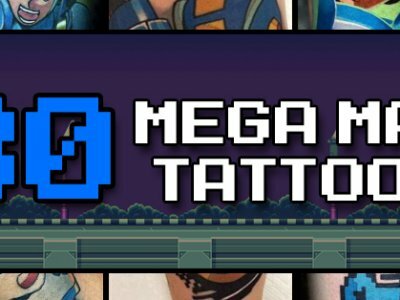 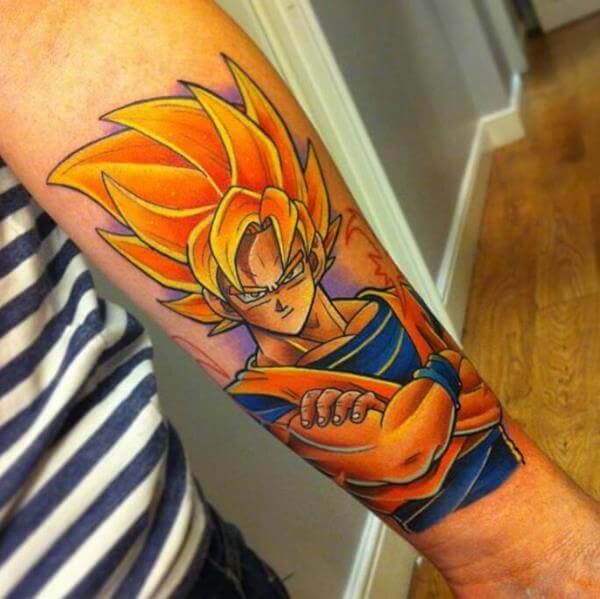 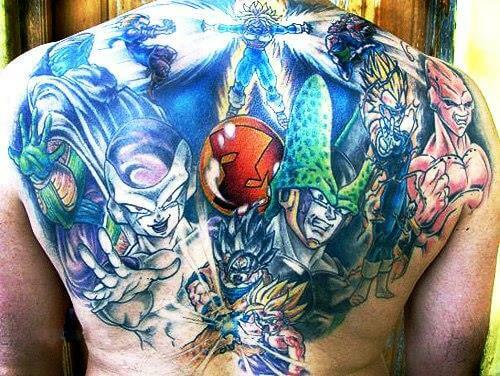 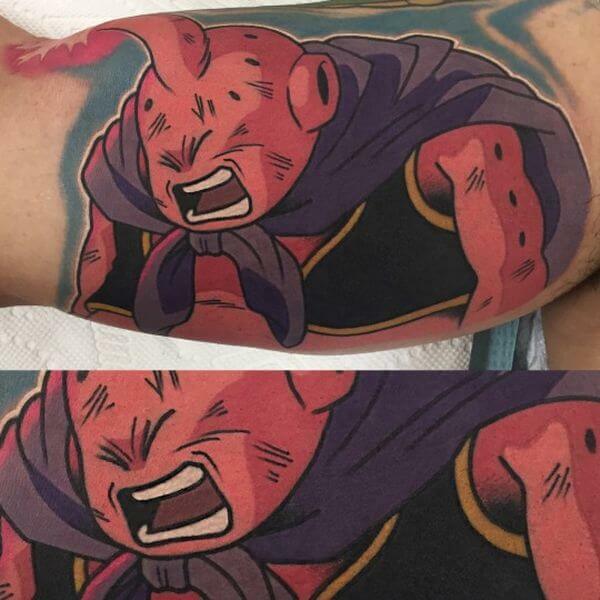 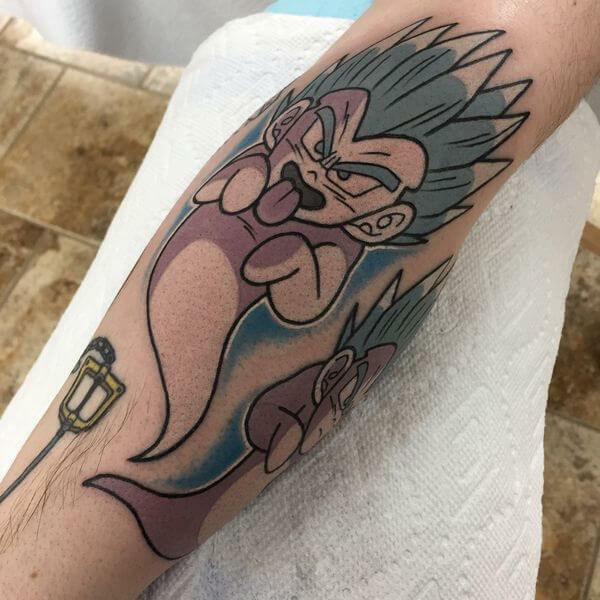 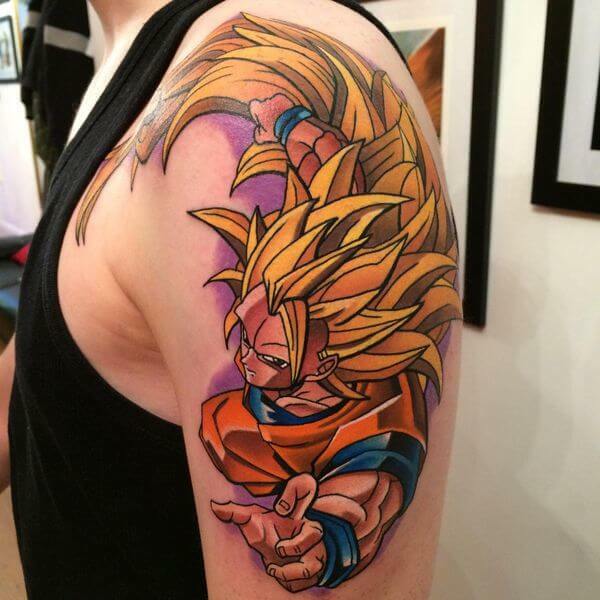 Here are 15 Dragon Ball Z tattoos that would make even Frieza stop and admire… for a minute, before he crushed you like a bug. 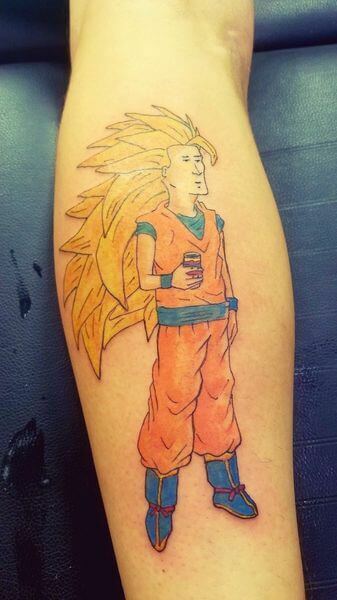 Boomhauer Goku. 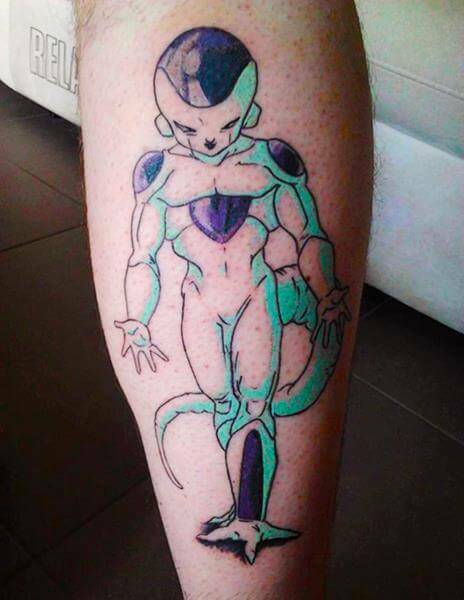 Why does this exist? 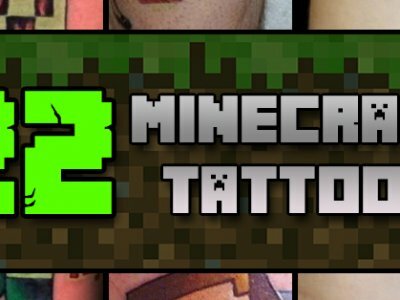 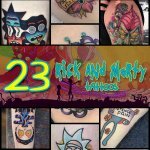 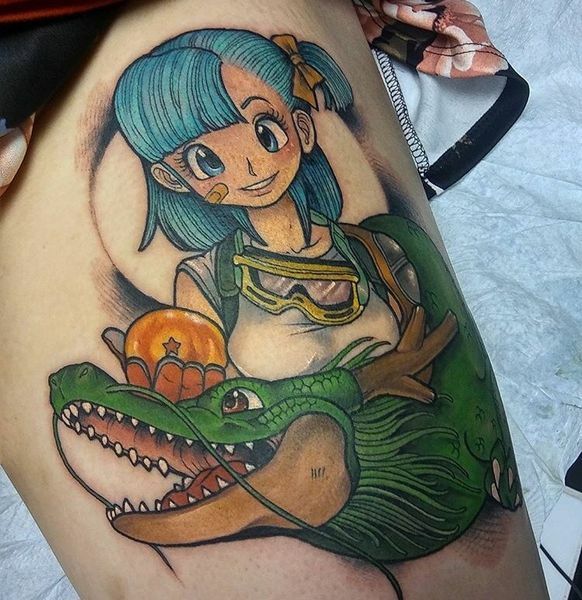 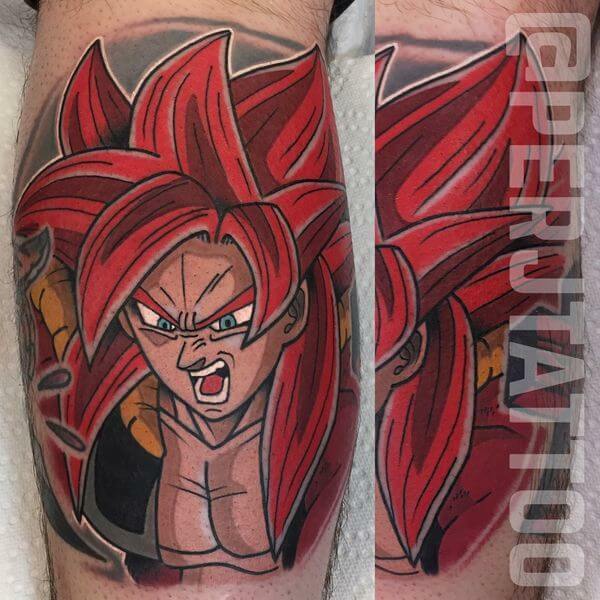 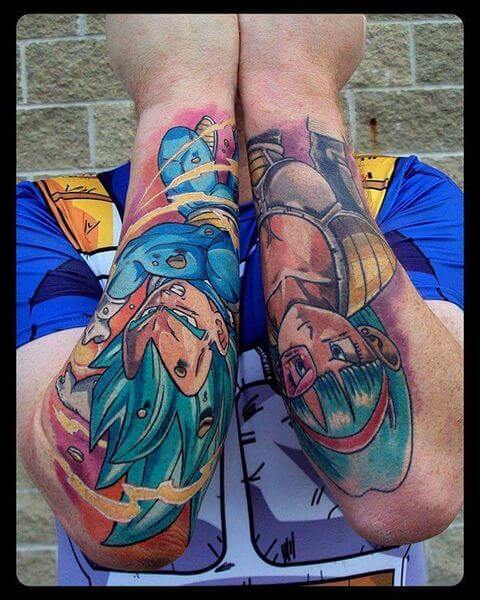 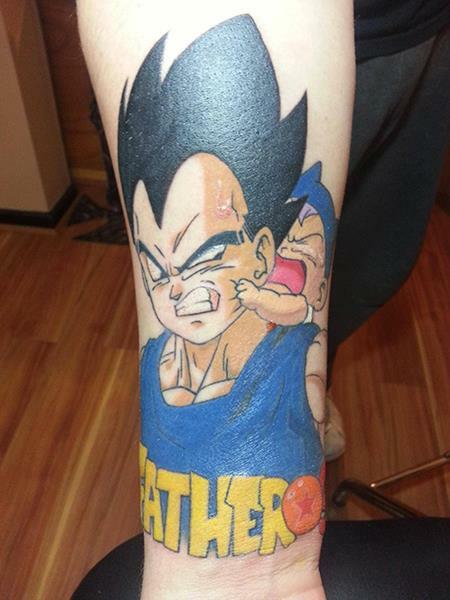 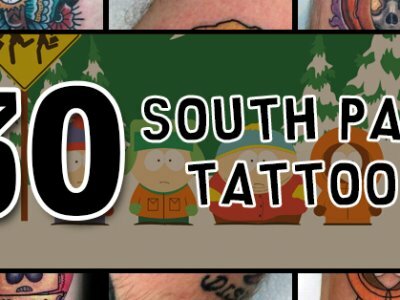 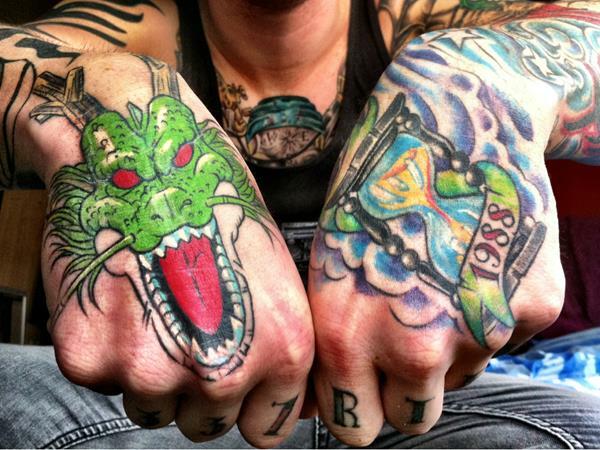 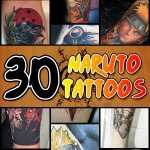 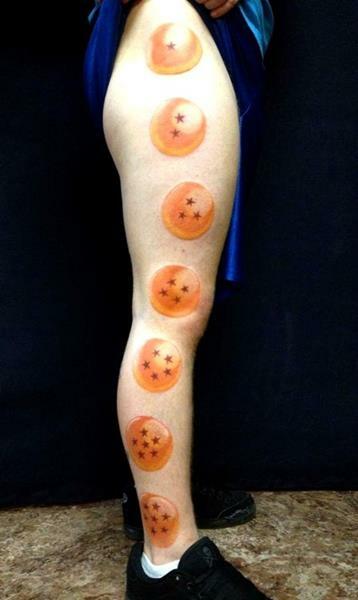 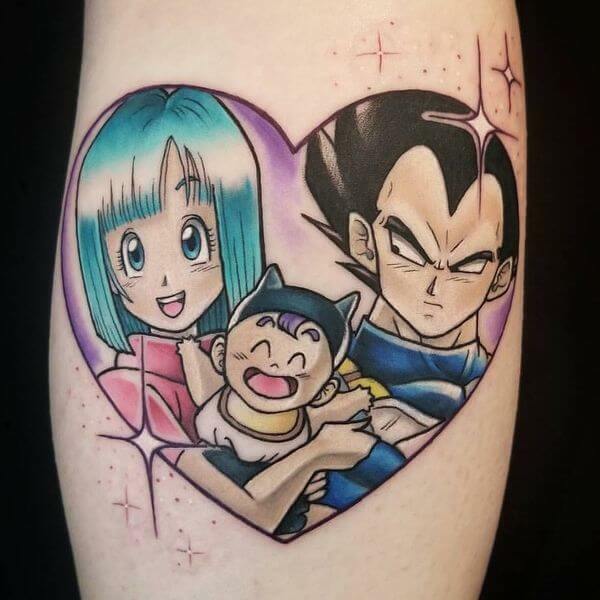 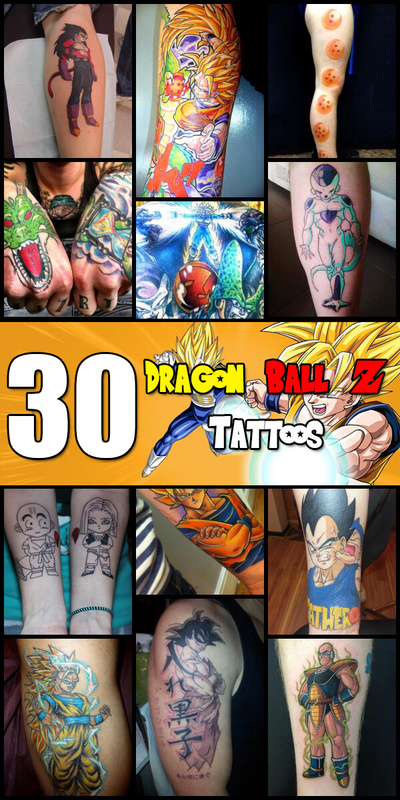 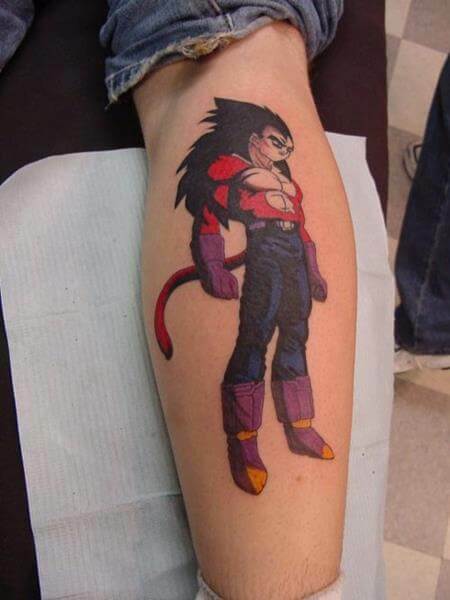 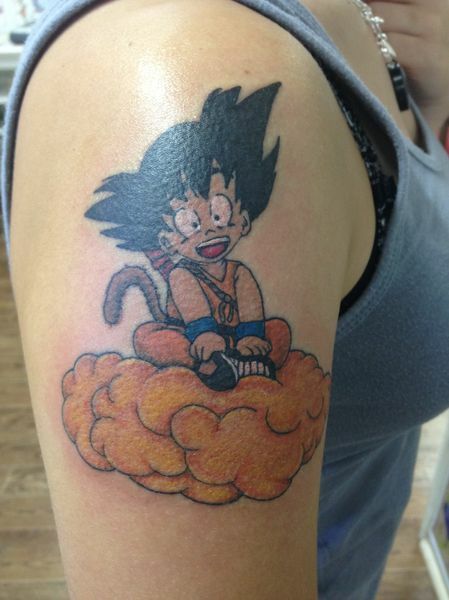 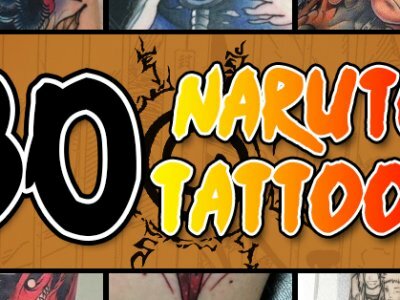 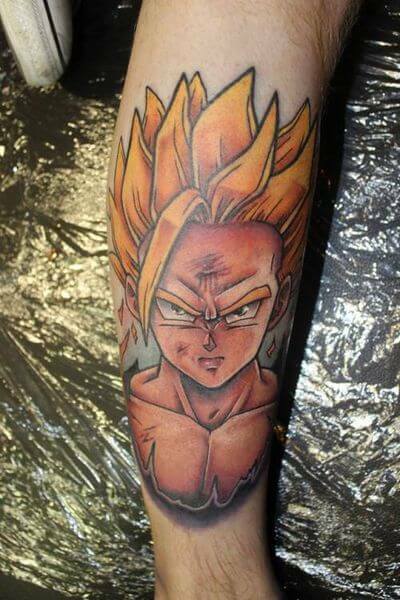 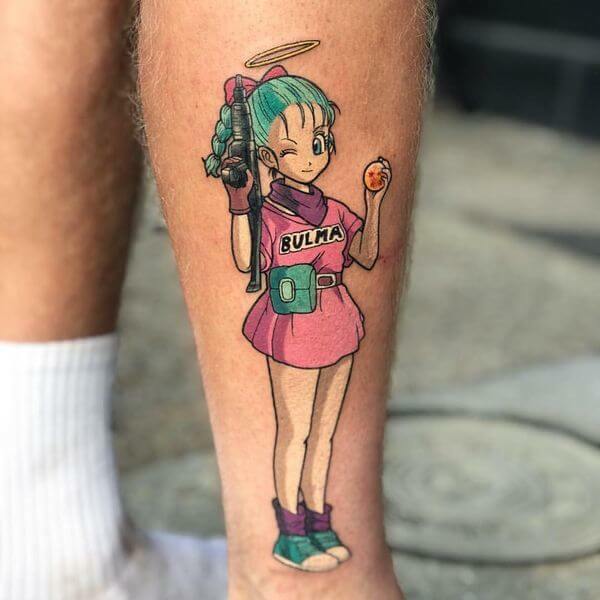 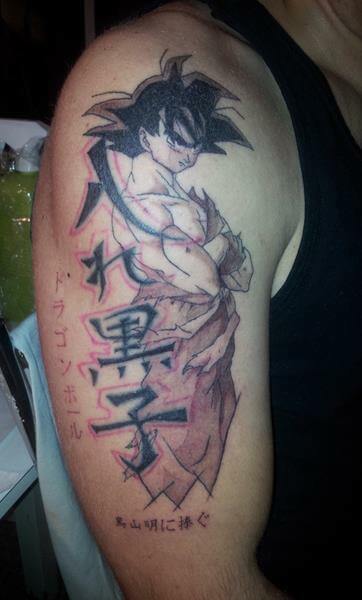 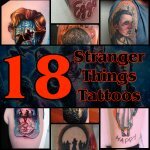 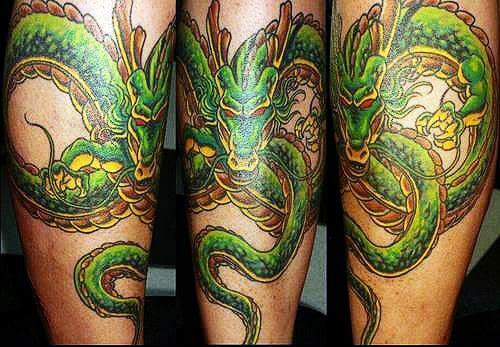 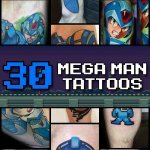 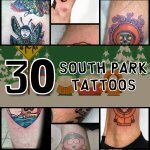 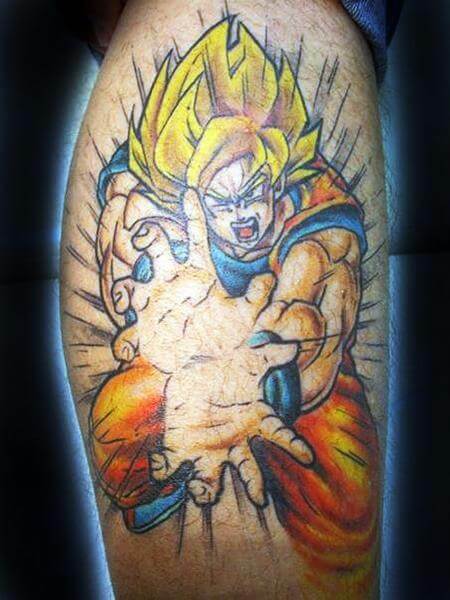 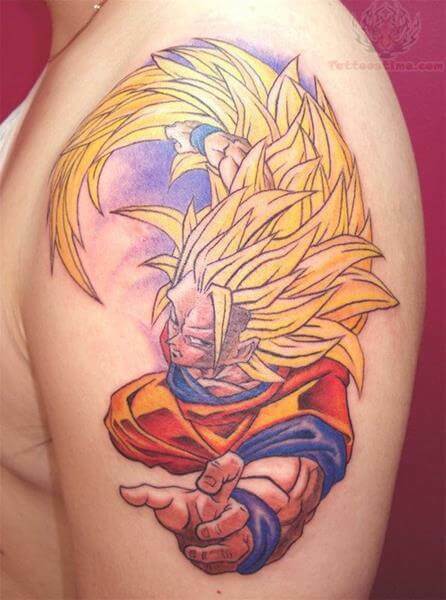 That tattoo with the dragon balls down the leg kinda weirds me out honestly… the first Goku one is insane though.